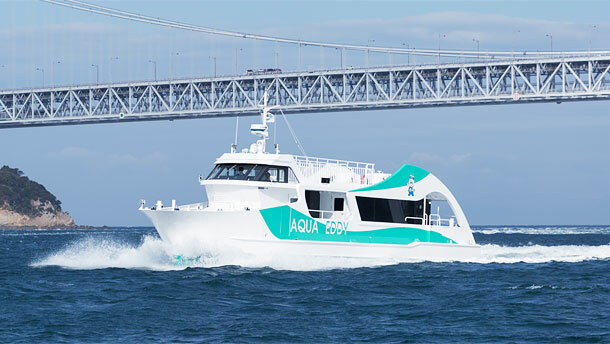 Ride the whirlpool sightseeing boat | Whirlpool Sightseeing Boat｜Enjoy an adventure to see the whirlpools of the Naruto Strait in Naruto, Tokushima! 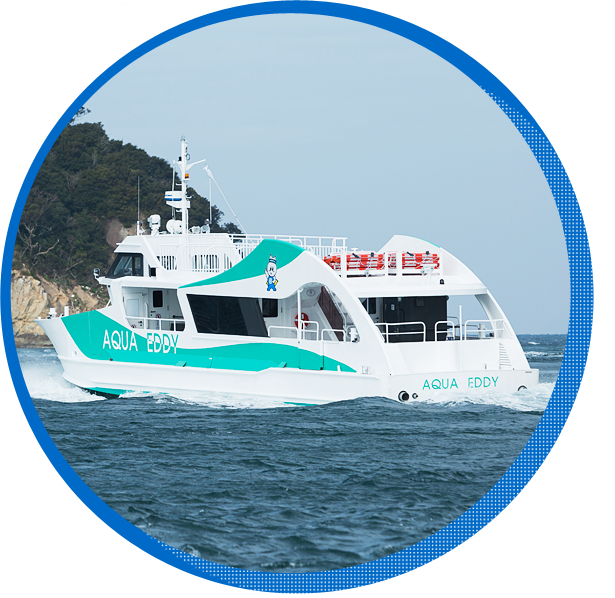 Enjoy an adventure to see the whirlpools of the Naruto Strait in Naruto, Tokushima! 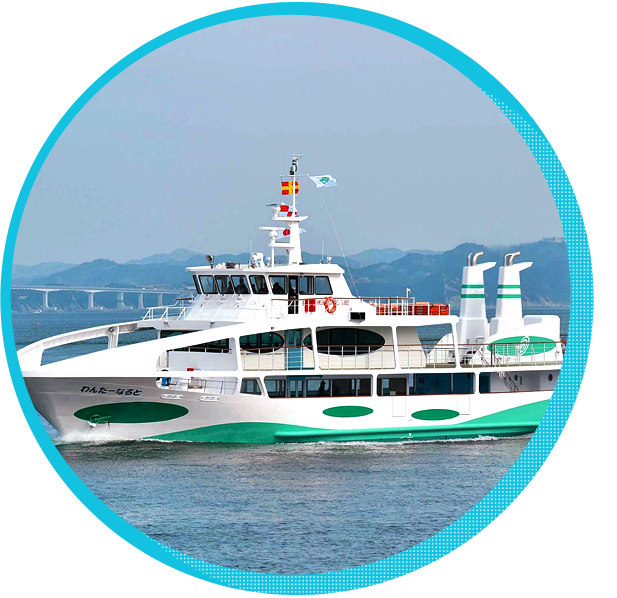 whirlpools by riding on a ship! We will pass right above the whirlpools in this relaxed trip on a large boat. WONDER NARUTO can go very close to the whirlpools and pass right above the whirlpools for everyone to get a good look safely. 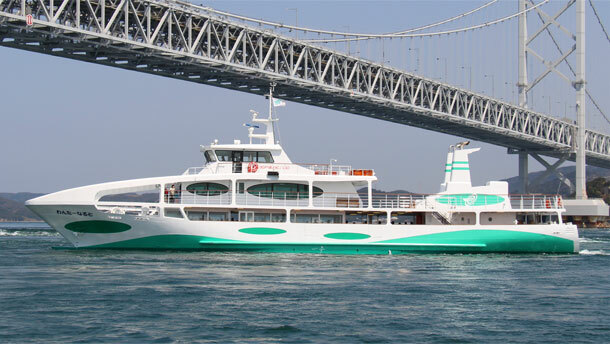 It's a large boat, so you can enjoy a relaxed ride. 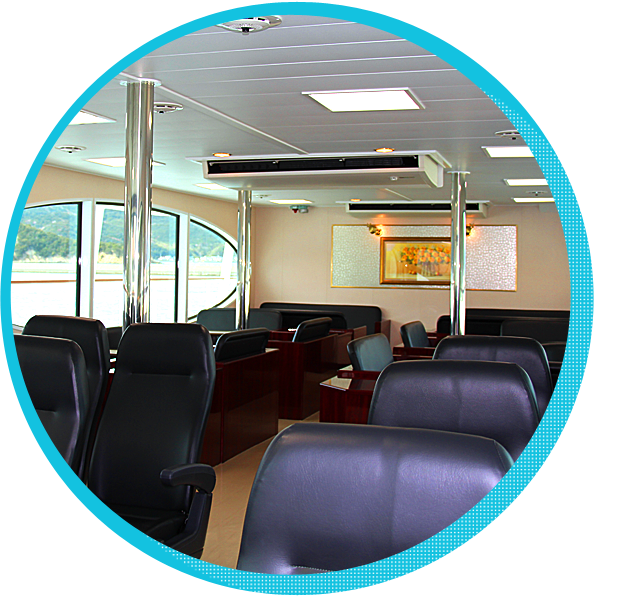 The first class cabin on the boat will provide a very nice view. What's the secret behind "WONDER NARUTO"? It's a large boat, so it's perfect for small children. The boat does not shake as much as smaller boats, so you can rest assured. Powerful enough to traverse through the whirlpools. 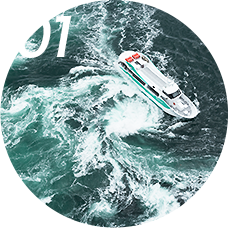 A high-powered boat with an engine with 2000 horsepower. 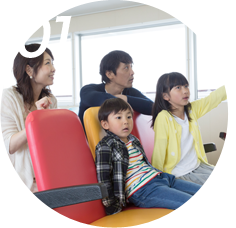 Enjoy a relaxing view from the first class cabin. 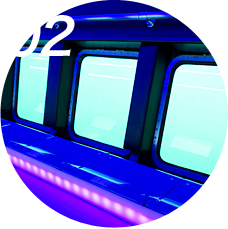 A first class cabin are located on the 2nd floor of the ship. Please observe comfortable the whirlpools from the observation deck. 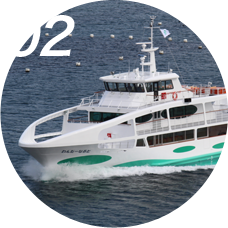 WONDER NARUTO, with outstanding stability pierces steadily up to the whirlpool! It is also exceptional that the scenery from the 1st and 2nd floors of the ship is also different. 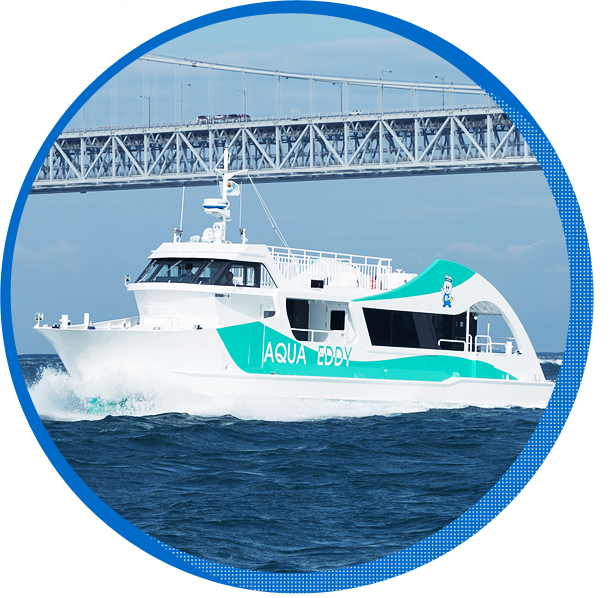 There is an underwater observatory room in this high speed small boat! 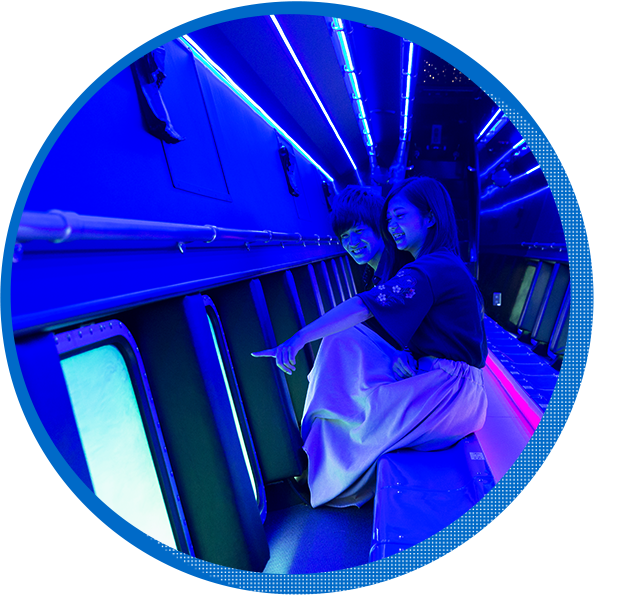 The underwater sightseeing boat, "AQUA EDDY" has an observatory room that can see 1 m below sea level. 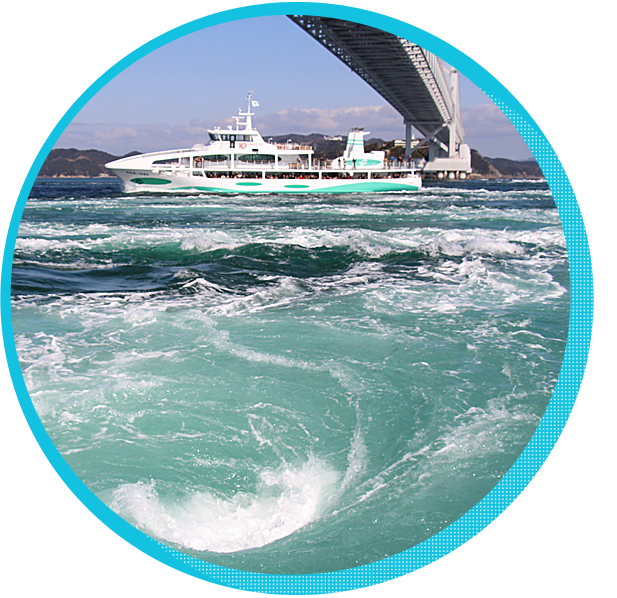 Enjoy the view of the whirlpools from underwater. It will provide a very different view from what you normally see above water. 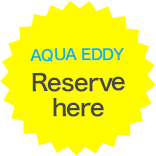 What's the secret behind "AQUA EDDY"? The powerful sight of the whirlpools is beyond comparison! A fun boat where you can enjoy the speed. You can enjoy the views from underwater! You can see the whirlpools from underwater. 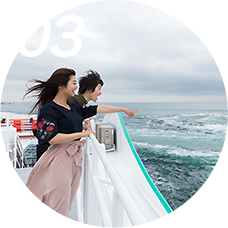 The powerful sight of the whirlpools can be observed from the deck. Can be seen form above and below the water. There are specific times when the whirlpools are best viewed. Some time slots may not have whirlpools visible, and this is subject to change daily. 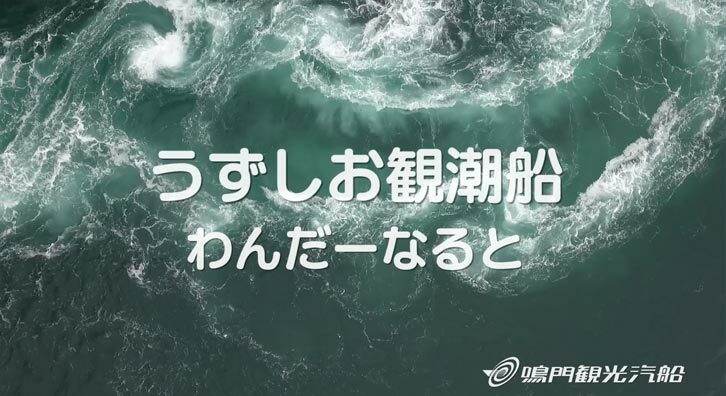 Check the best timing to see the whirlpools. *We can only answer questions in Japanese. © 2016-2019 NARUTO KANKO KISEN All Rights Reserved.